We went to Spooky Empire! Gaten, Caleb, Finn, Millie, and David! 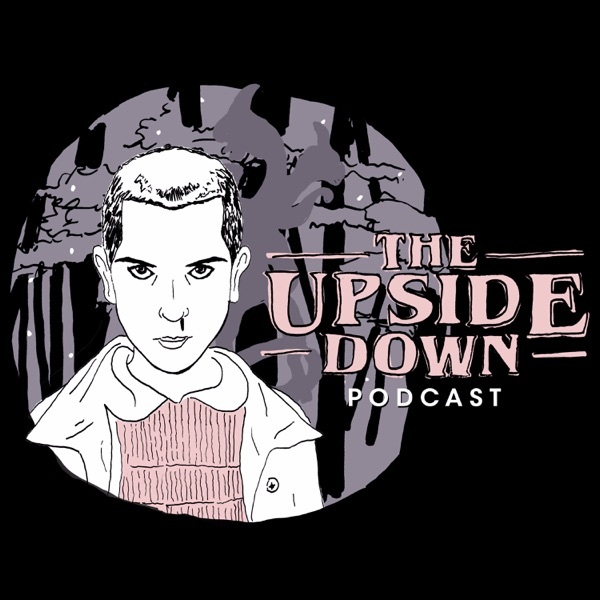 Listen as Ash and Tori tell you about their trip to the largest horror convention in the United States to meet and and mingle with the cast of Stranger Things.